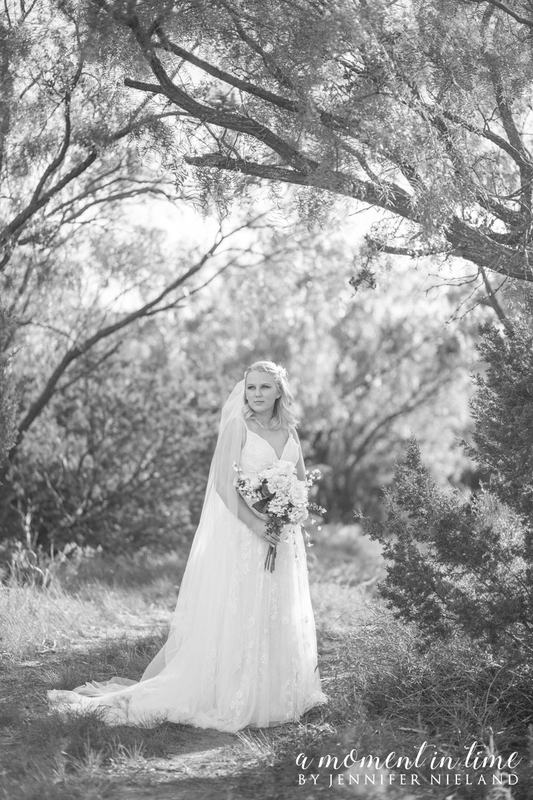 Now that Maggie Turnbull is Maggie Nease, I can finally share these GORGEOUS bridal portraits! I had the HUGE honor of getting to be the FIRST photographer to take bridal portraits at the brand new wedding venue in Abilene called Sabrina Cedars!! It is a FABULOUS place owned by Ashley and Cason Pyle, and it was built with photography and gorgeousness in mind. It was empty for our shoot, but I have also had the privilege of attending the first ever event there and it was decorated so beautifully! I feel like it could go in so many different styles so easily. Ashley did a phenomenal job choosing just the right layout and finishes! She named the venue Sabrina after her late mother in law, and Cedars to reflect the gorgeous cedar trees around the property! Isn’t that the sweetest thing ever? I love the name, and I think Ashley’s mother in law would have, too. 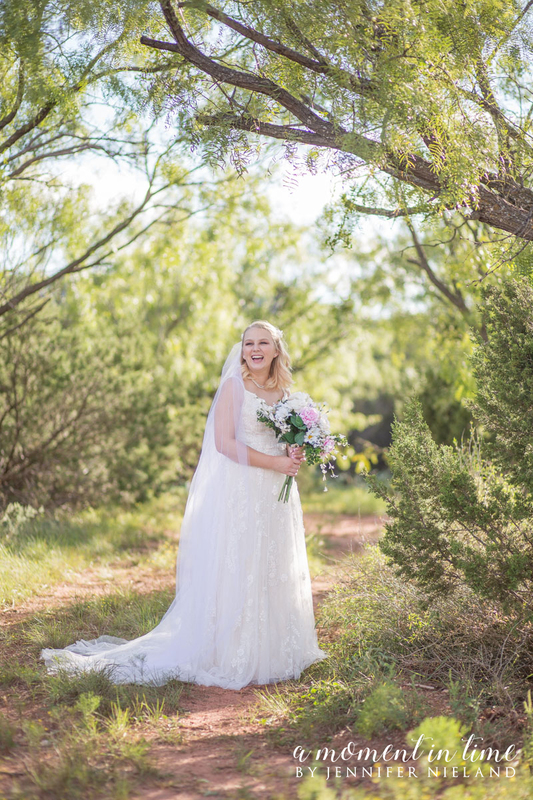 Before y’all click over and check out Sabrina Cedars for yourselves, scroll down and look through the gorgeousness that is Maggie’s Bridals! Taking Mark and Jenn’s family photos was such a blast! Their daughters are the same ages as my boys, and most years have been in the same classes at school! Not only that, but a LONG LONG time ago, Mark was in one of my dad’s U100 classes at ACU when Mark was a student, and my dad was still a coach there! That’s been a sweet forever ago! My dad was at ACU from 1997 – 2003 as the Women’s Basketball Coach. I have fallen hard off of the band wagon of blogging sessions, and am going to do my best to catch up, starting with the Roger’s family photos! Not only are the Rogers a wonderful family, they also started a non-profit called World’s Okayest Moms (or WOMs!) via Facebook. Jenn had a very complicated pregnancy with precious Hunter. A few years after he was born, they birthed the idea of giving back to other mamas who are going through periods of hard times. The group right now is about 37,000 moms strong on Facebook! They have t-shirt and other merchandise sales once a month, as well as Wonder Moms who give monthly to raise money. In turn, they take the funds raised and send dozens and dozens of care packages each month with the goal of even more!! World’s Okayest Mom had their first event back in September and Zane and I had the privilege of attending and supporting the cause in that way as well! It was so much fun. The event was held at Sabrina Cedars, a new event venue in Abilene! Y’all check it out! The day after the WOM event, I got to shoot the first bridal session ever shot there with Maggie! While we were there, the owners daughters stopped us to take a picture with Maggie. It was about the cutest thing ever! They acted like Maggie was a princess! So stinking precious! Keep checking back for the blog of her bridals! Enjoy this session of the Roger’s family photos, and leave them some comment love here or on Facebook! The Foreman family is so so sweet! They are one of my favorite families to photograph, and have graciously allowed me to photograph them every year since they got married! (See the wedding HERE) It has been so fun seeing their girls grow up, and welcome a new bouncing baby boy along the way!! Congrats on the baby, y’all, and I can’t wait to show you the rest of the photos!! These photos are proof that little old Abilene has some pretty places, too!